You are currently browsing the archives for the ข่าวคราวจากทุกมุม category. 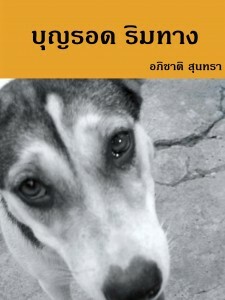 An impressive story about a stray dog called Boonrod that initially survived from being run over by a car. A man rescued him from the street and took it to a hospital, and in doing this, many other people became involved such as a tuk tuk driver, who took the man and dog to the hospital free of charge. Some pet owners at the hospital helped with the treatment costs. Sadly, Boonrod died, but the help and kindness of the people from very different walks of life created the best in our society. Seven years after going missing, a dog managed to recognize the voice of its owner. 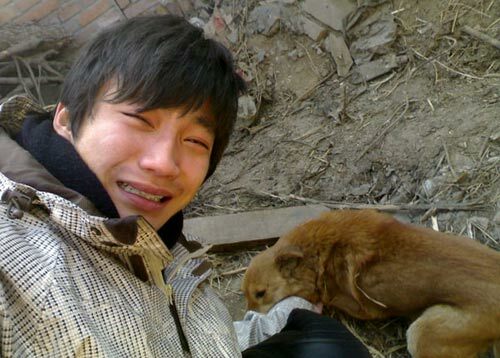 Chen Yiyang, a 21-year-oldBeijingresident, was dramatically reunited recently with his lost pet. “I was riding a motorbike to my parents’ home after work on Feb 6 and I saw a dog crouching on the roadside,” Chen said.